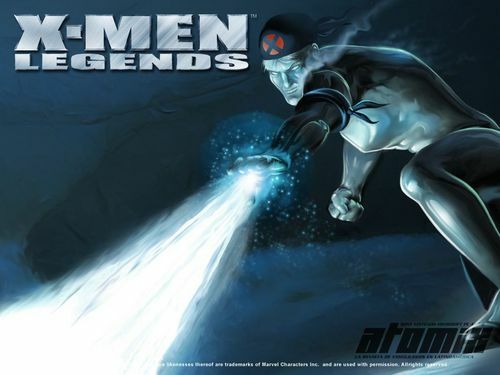 Iceman. . HD Wallpaper and background images in the X-Men club tagged: x-men movie. This X-Men wallpaper contains fountain. There might also be diving suit, diving dress, glory hole, and lazaretto.